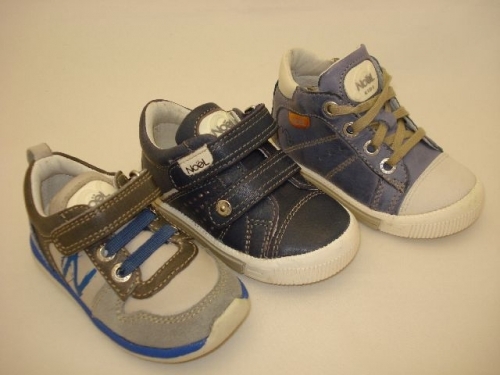 Hop Skip & Jump stock kids designer shoes from around the world. We are an online shop and have happy customers worldwide. 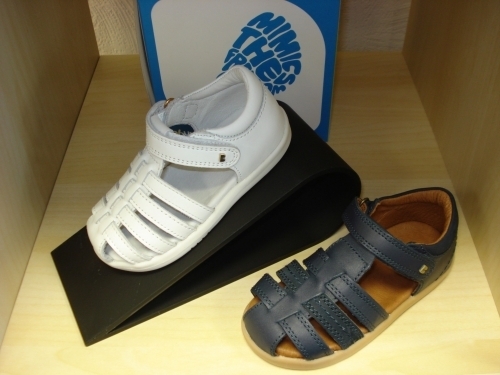 Designer children's shoes are our speciality! 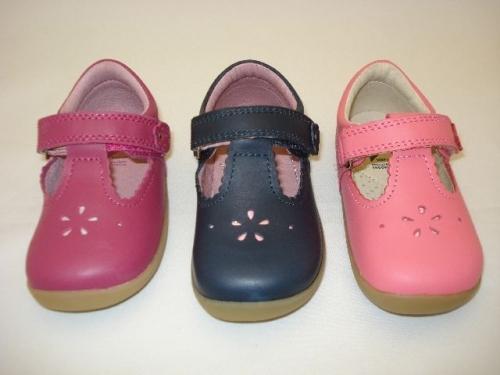 We update our stock lines regular and always offer the very best and latest styles of children's designer shoes and other footwear such as boots, trainers, wellies and more – make us your first stop designer children's shoes and more footwear. Does your child create every morning, that their socks aren't right? Why not try Pex Socks, with their hand linked toe seam, the seam of the sock lies flat across the toe with no bulky bits. Does your daughter refuse to wear tights because they don't stay up? Try Pex tights, buy by height and there won't be a problem with them falling down. Pex quality socks and tights. 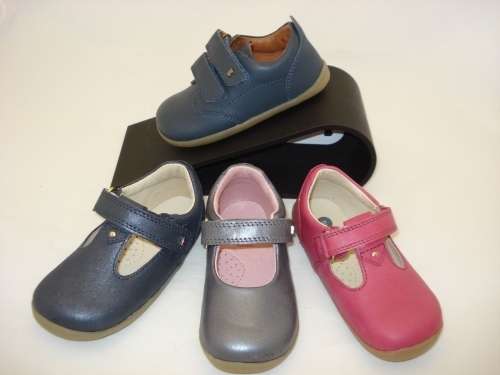 With more than 30 years experience in fitting children's footwear, we can advise over the telephone what footwear would be suitable for your child. Call today 01254 696907. Lots of new stock has been added to our website and all items are available in store. Take a look today at the stunning new styles and colours. 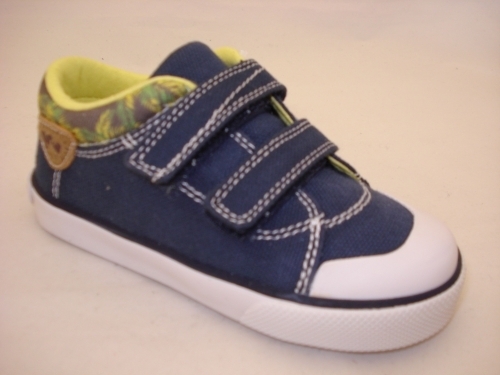 We are happy to announce that we are now stockists of Levi's kids footwear. A fabulous canvas range priced from just £25.99. You won't be disappointed. Our half Price winter sale is now on until the end of January. 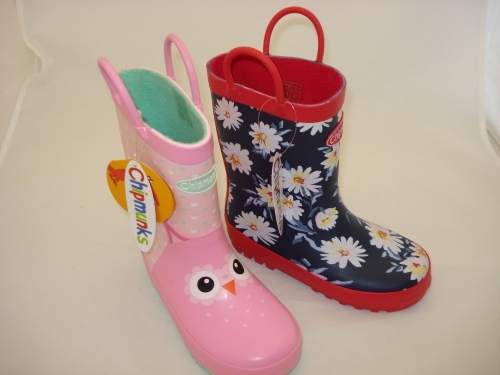 Half Price boots from the best brands in children's footwear. 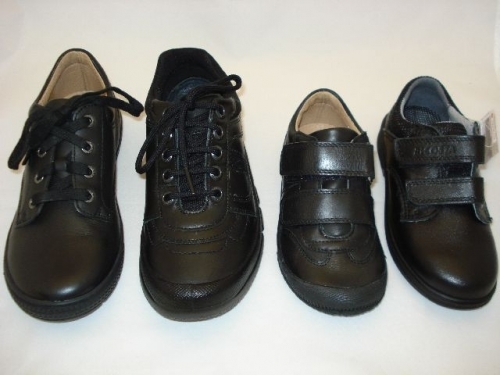 We currently have 20% off all school shoes. 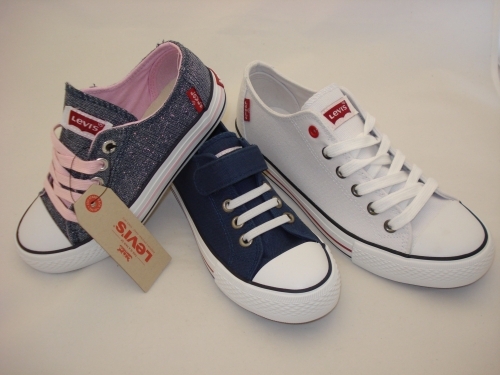 Many children need new school shoes at this time of year and now has never been a better time to buy with 20% off. Hurry this off ends on 31st January. 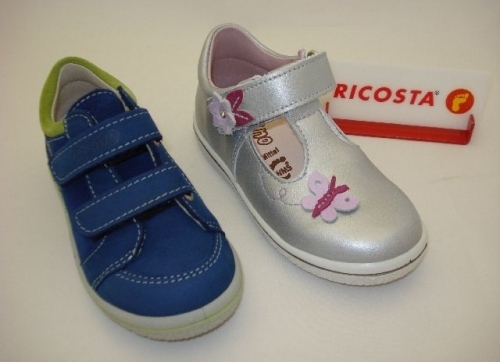 We stock a fantastic range of Ricosta shoes for boys and girls. 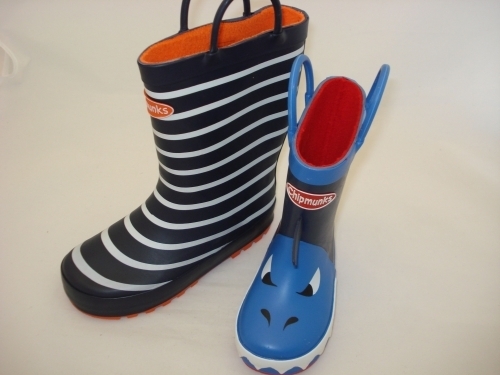 These can be purchased online or by visiting our shop in Blackburn Lancashire. 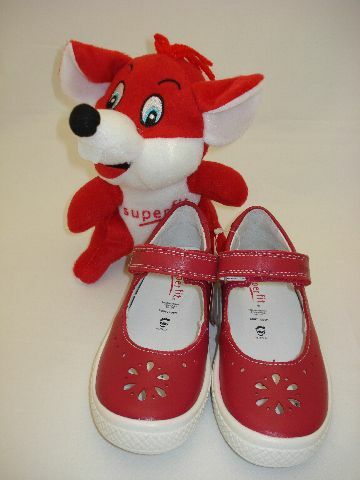 Superfit are designed specially for children's feet, with great arch support but soft flexible leathers. Purchase online or instore. 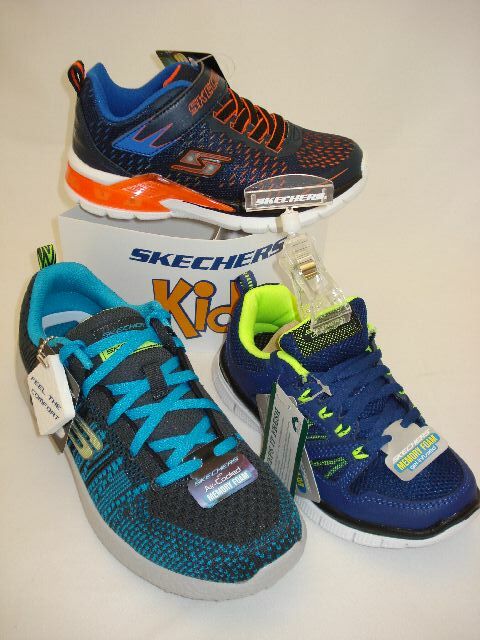 Our Boys Skechers range is always a hit. With the memory foam insoles and flashing lights boys are happy to play for hours in these fashionable trainers. Take a look online today! Bobux from New Zealand are great for those first steps. Soft and flexible to protect little toes. 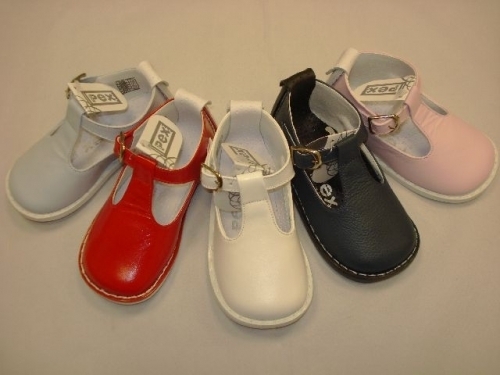 A new concept from the Italian brand Lelli Kelly. These ballerinas are made of soft leather and have an elasticated upper so they stay on. 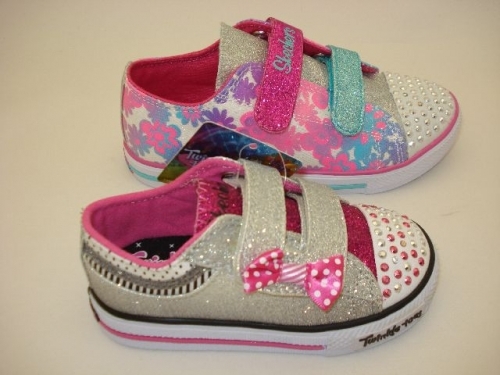 Each Lelli Kelly pair of shoes come with the Light Up heart wand. 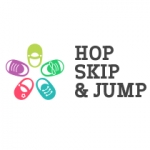 Hop Skip & Jump was established in August 2002 by Mother and Daughter Kate and Fiona. We strive to give good customer service to customers online. We are Start-rite trained to measure and fit. We are only a small family business. Pex quality socks and tights, they have hand linked toe seams that lay flat when worn which makes them much more comfortable and the tights have a gusset that stops them from falling down. These socks and tights wash and tumble dry. Why not visit our clearance area you can pick up many bargains with 45% Off the RRP. I have place a number of orders with this company. 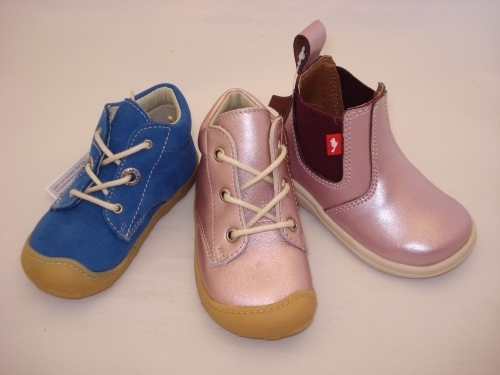 Footwear is always of high quality and a good price. We will back to place another order soon. 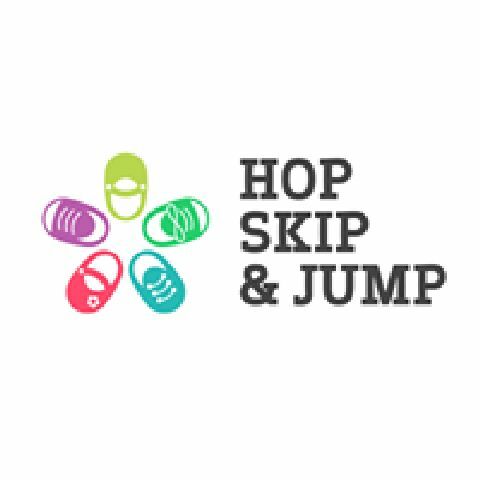 Thank you Hop Skip Jump for a happy little lady with new school shoes and a stunning pair for weekend. You never fail to deliver the goods and we have never been disappointed or left empty handed. Maizey-Rain looks forward to seeing you both. You two are admirable with your customer service when dealing with both parents and their children. I could not recommend this place enough. Thank you &#65533; ... again!! !